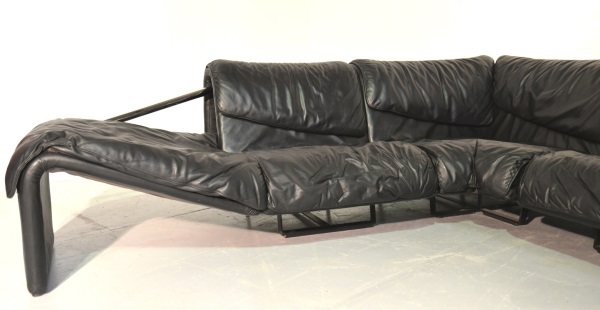 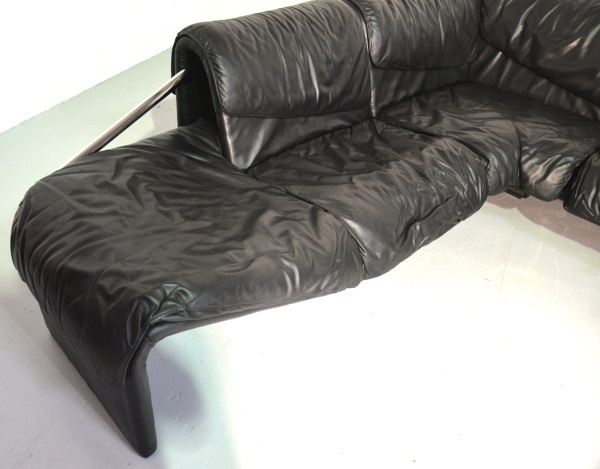 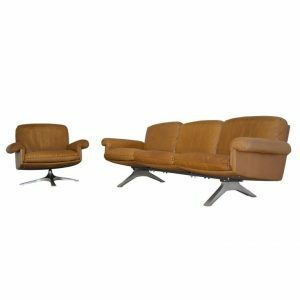 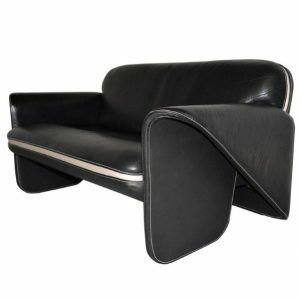 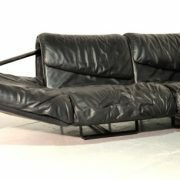 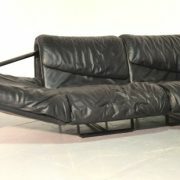 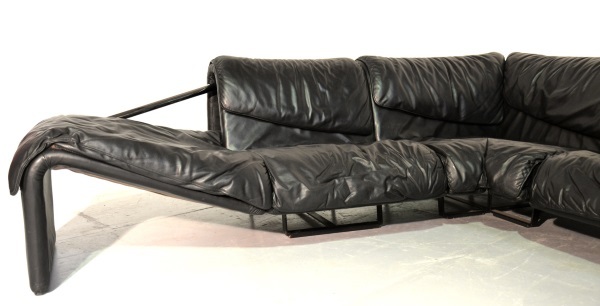 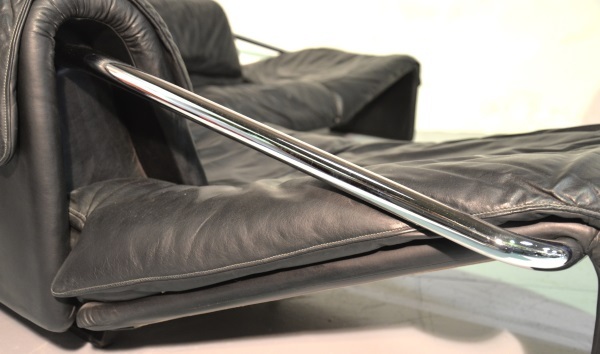 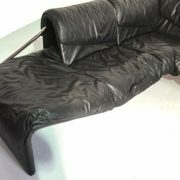 Acquired from a private collection, this Iconic de Sede Inmotion leather corner sofa was handmade in Switzerland, circa 1970s. 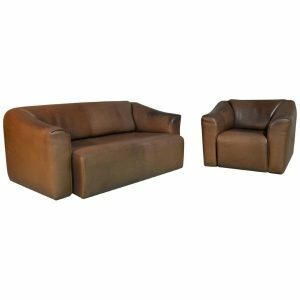 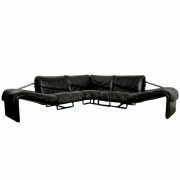 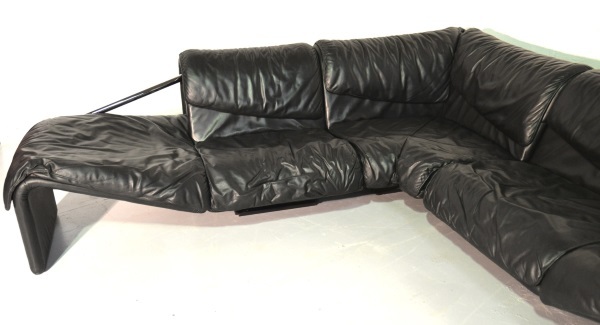 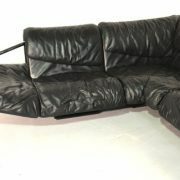 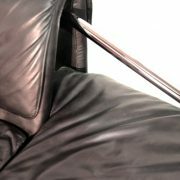 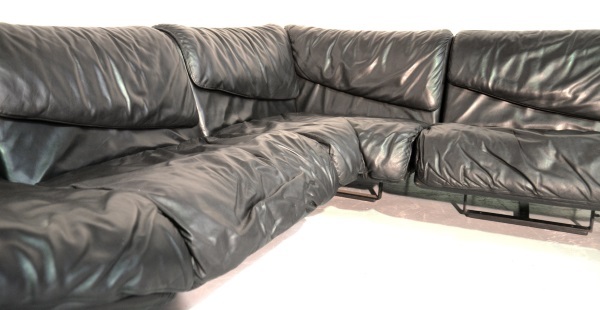 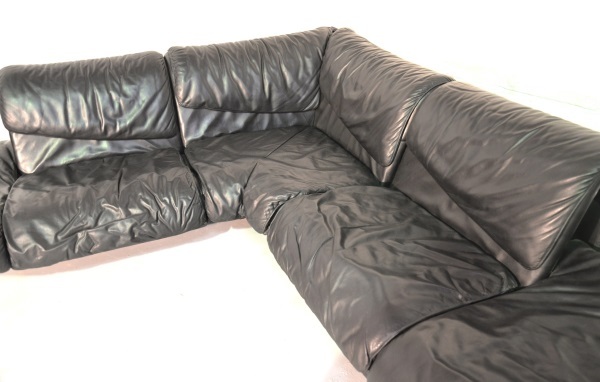 Upholstered in stunning soft black aniline leather, this corner sofa is extremely comfortable and in excellent condition. 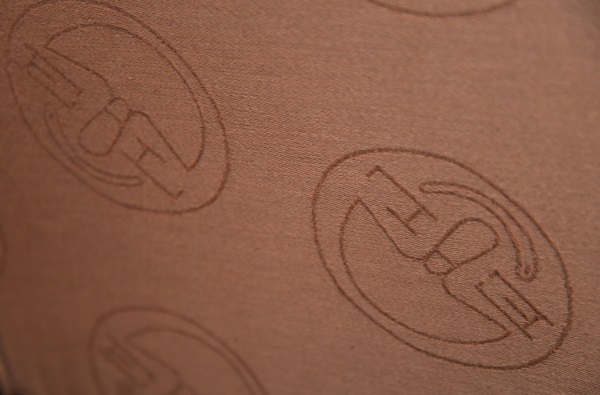 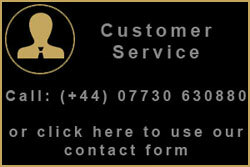 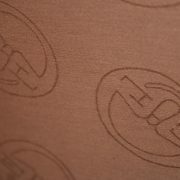 The sofa comes in three sections making it simple and cost effective to transport. 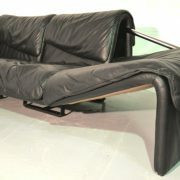 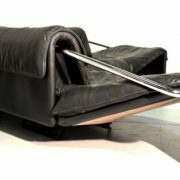 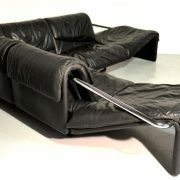 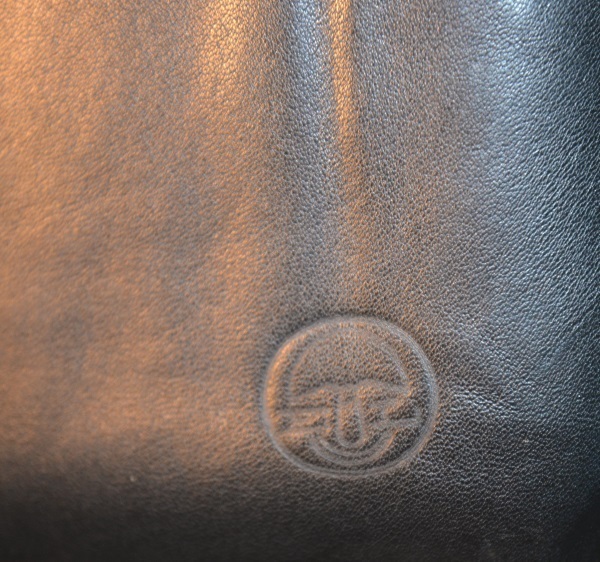 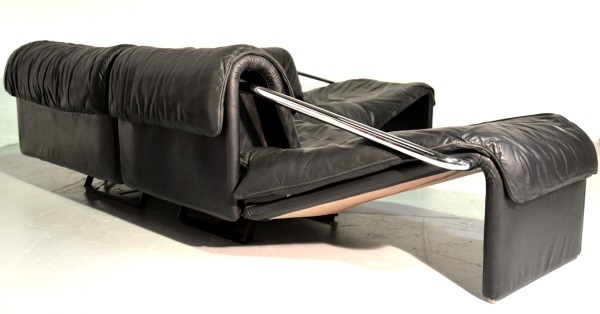 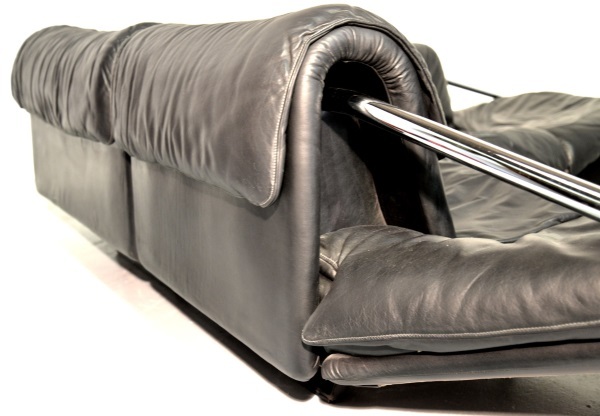 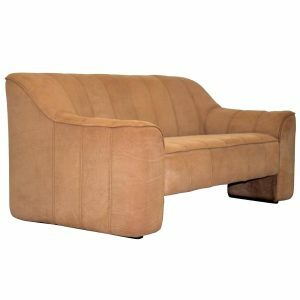 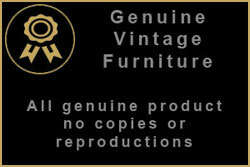 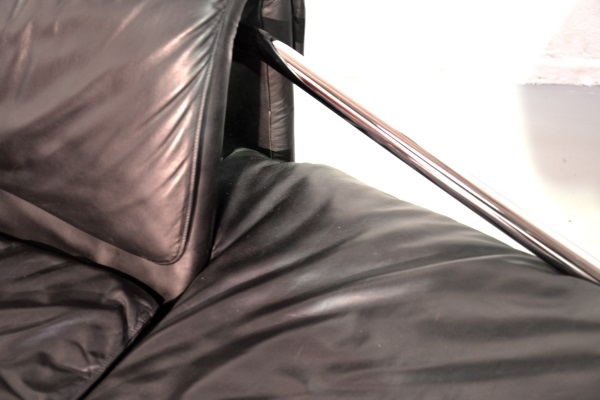 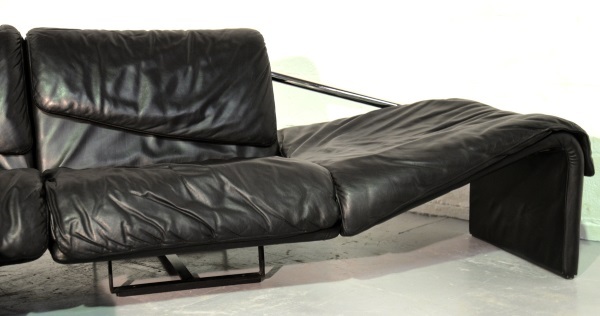 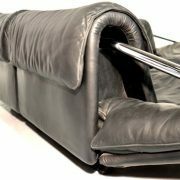 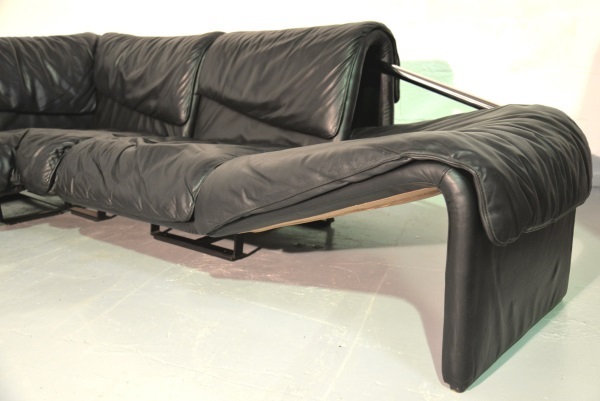 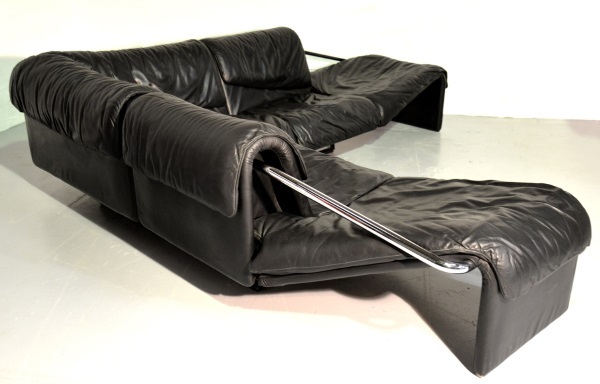 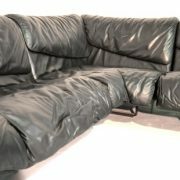 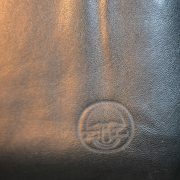 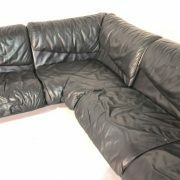 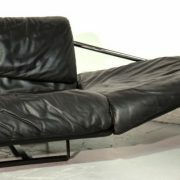 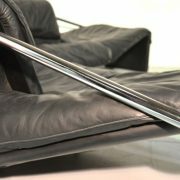 As far as we are this model of sofa is currently the only one on the market, only a handful were ever made.